The moon sinks, but is even in Heaven. Ladling out clear water from the depths of the fire. Did you ever think to cross a huge river walking? Nordic Cold surprises me with this exceptional landscape every day, views that I enjoy when I’m going to work in my small cozy Baltic city. 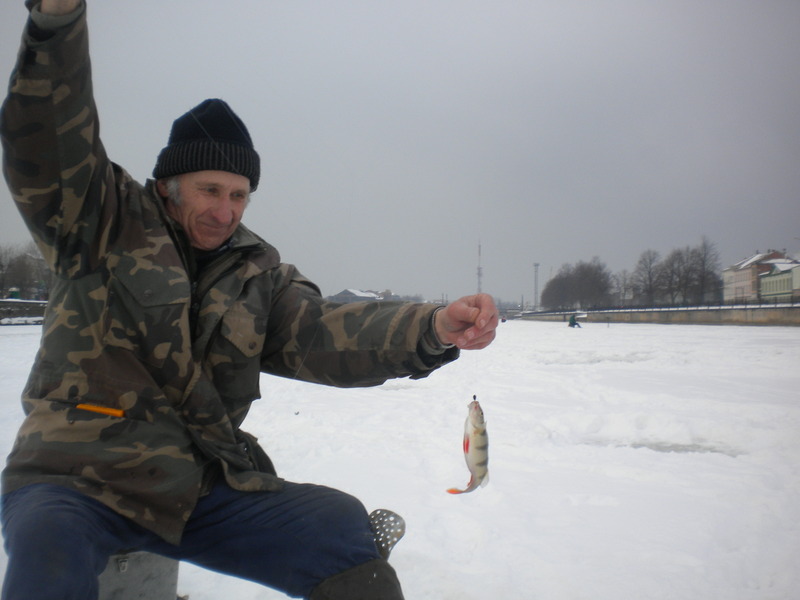 This weeks, the Liepaja river hosts dozens of fishermen way to his mouth, every day and night in the Tirdzniecības Canal. I love to read your posts and remember how I felt when I did my voluntary job in Coruña. Muchas gracias para ayudar a mi país y te deseo mucha suerte! Espero que has aprendido un poco de leton y que enseñas a los niños mucho español! Y felicitaciones sobre tu blog! Me encanta! Greetings from the windy Liepaja.